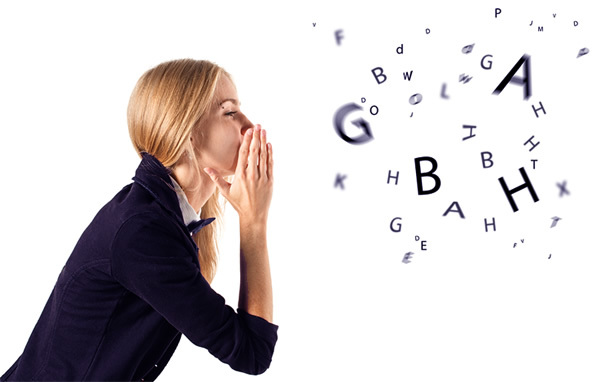 Our certified interpreters are qualified experts and top leaders in their field with professional certifications. They will deliver their top expertise right to your company and organization. In addition, the GBS multilingual team has extensive experience in translating legal and commercial documents, advertising, contracts, books, brochures/catalogs, correspondence, literature, business manuals, business presentations, websites, social media and more. These services are provided in 250+ languages. GBS services also include, but are not limited to, Second Language Programs (SLP) and training programs for your company and employees. Our multilingual staff offers private and group lessons for you, your business, and your organization. We also provide global outsourcing. A certified translator will translate your company program and our Human Resources professional staff will implement it in your organization. 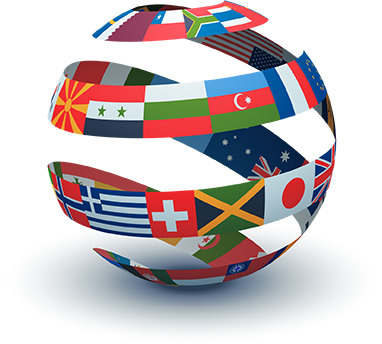 Global Bilingual Solutions is our go to partner for quick, culturally competent translations. We are often challenged to provide communications in multiple languages, GBS has supported complex and simple translations with native tongue expertise. GBS is the #1 Multilingual Consulting Company in the global international market, and through our company’s continuous growth in the global international market, we secure the value and growth of others. To translate your problems into solutions which meet our highest standards and exceed the expectations of our clients. To accomplish this task, we have assembled a team of experienced multilingual consulting professionals to offer a wide range of services and solutions. We translate your bilingual problems into global solutions. Our multilingual staff is our strength. We employ highly-educated and skilled individuals to provide the best services with the utmost attention, devotion, and dedication. We care about our workforce and train them to keep them apprised of all advancements in the market. By empowering each member of our staff individually, to we have become an entrepreneurial organization with the ability to make decisions with minimal administrative oversight. 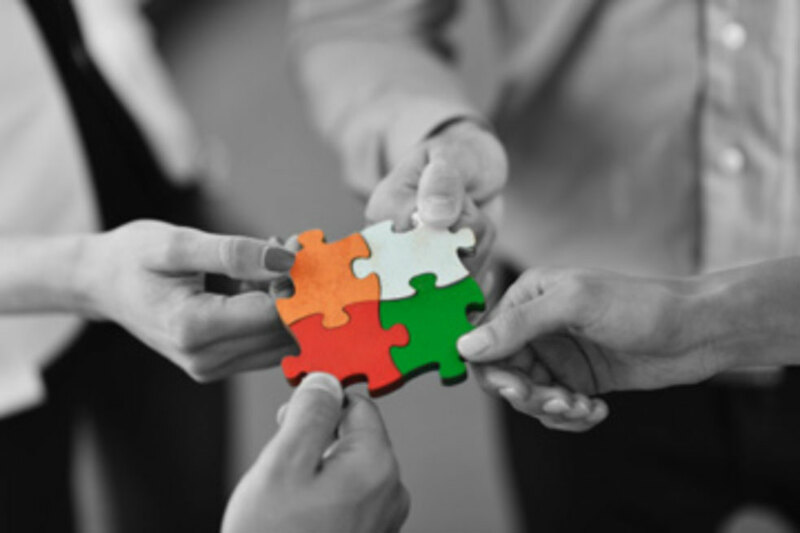 By communicating and working towards both long and short term goals with our clients, GBS constantly brings people together through its well-established framework for multilingual consulting. We meet and exceed each of our goals and promises. We make strong commitments to achieve each one of them with our Know-How approach, utilizing our extensive network of highly skilled, expert consultants around the globe. 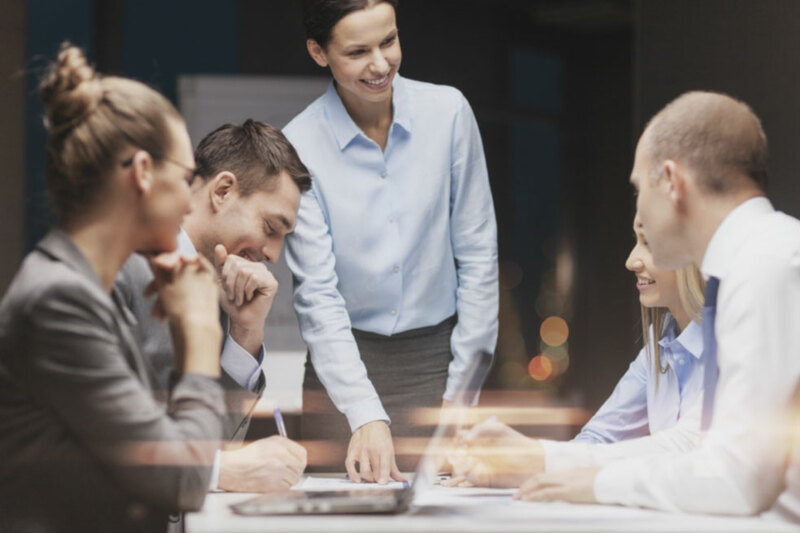 We practice and maintain a transparent business model, keeping our clients fully informed to ensure that they comprehend all aspects of GBS before we solidify any commitment. We strive for long-term relationships with clients who are willing to attain their objectives with our help. We exceed each and every single expectation of our clients. Superior quality of service is the foundation of our practice. We use advanced techniques, processes, and evaluations to track and review all of our staff and projects to ensure that we deliver top quality multilingual solutions. We offer Translation Services, Second Language Programs, Outsourcing Training, In-Person, Phone-In Interpreting Services and Cultural Sensitivity Training. Founded on the vision to put our clients, consultants, and the global community first, our every decision is made with this in mind. You can either contact us or visit our offices if you wish.